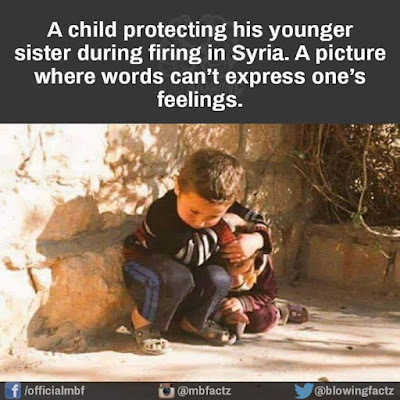 So touching to see how wars can actually cause nightmares in children! Wars have never brought anything good to anyone, tribe or nation. Whether one is victor or vanquished, the result of war can never be over emphasized. 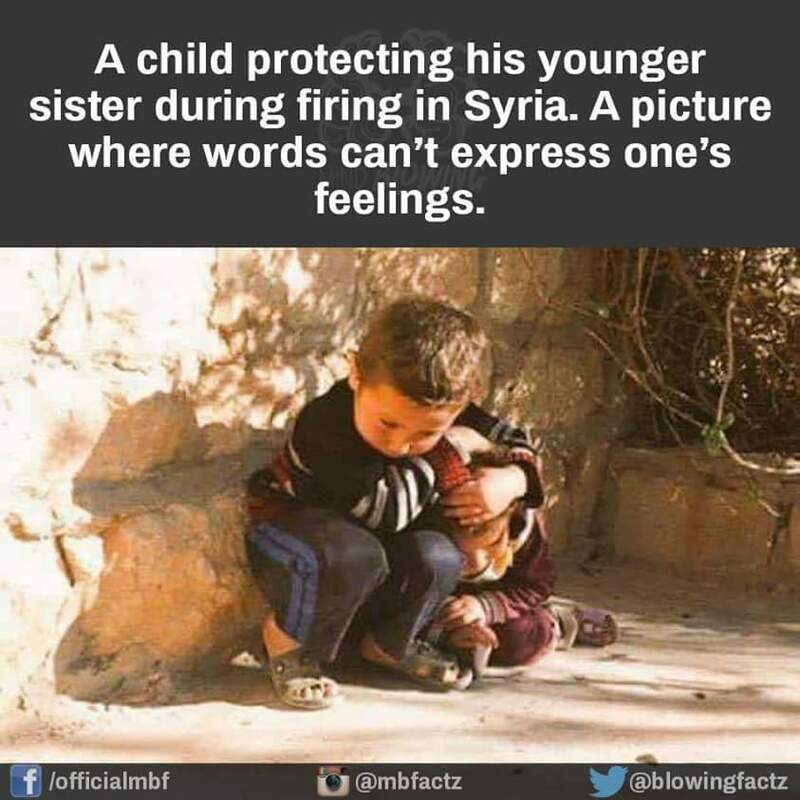 It so pains to see children being involved in war and whether you believe it or not,children are more affected than anyone else in warfare! The emotional stress, anxieties,fears, and horrors it brings to them, are ones that can't be over looked. The pains in knowing that wars have caused children to being orphans, deserted and having nightmares, are evidence that wars are INJURIOUS ABUSE to humanity!! !